​​​​​​​Growing old is inevitable, our faces change due to loss of volume in the bone structure of our skull. Unfortunately, this effect reflects directly in our smile. When someone goes to a Plastic Surgeon for a facelift, they can do a beautiful work on the face but they don't know how to make your smile look younger. 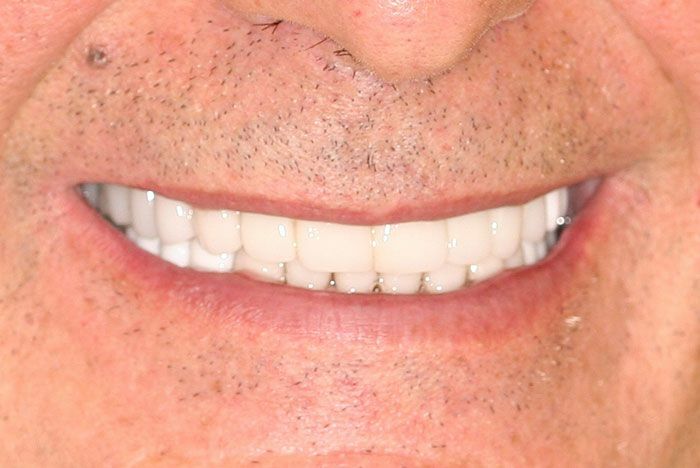 Take a look at your at your smile when you were 15 years old and look at it now that you are 40 or 50 and you will see your teeth more yellow and your lips covering more of your teeth; in other words, when you are in a normal conversation you are not showing as much your upper incisors edges. We also see what we call black triangles, which are dark spaces between the cheeks and your molars. Now imagine once you reach your 60's or 70's, you will be only showing your lower teeth when you talk or smile. Fortunately, all these conditions can be prevented and delayed as much as possible doing Anti-aging Dentistry. At Gables Perfect Smile, we offer a wide variety of treatments that help you reverse, prevent and delay the "falling" of your smile. 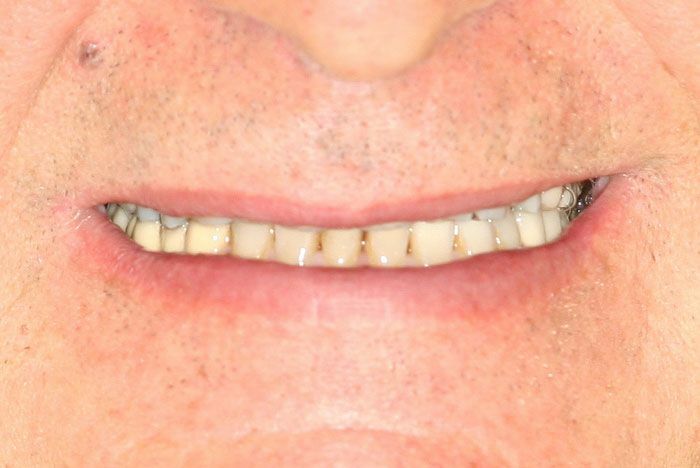 We can do treatment options like Invisalign to expand the maxillary arches and increase the volume of your face and smile; We can also do a smile makeover where we work with different volumes in the restorations, always adapted to your facial needs. Botox and Dermal fillers are also treatments that can help you correct and prevent the signs of aging, and finally, teeth whitening to make your smile look brighter.